During Oct.03 to 09, 2017, Our colleague Vicky and Annie took part in the Zhejiang International Industry Exihibition in Iran. 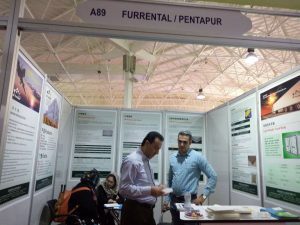 This is the first time for Pentapur to be directly exhibit in a mid-east country. 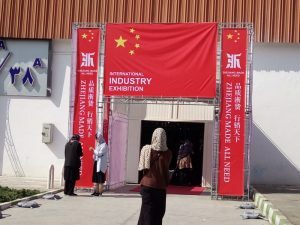 The exhibition was successful, many companies showed high interests on honeycomb products, and PU systems. Some customers from other countries like Turkey were met also.